In this episode, Jared and Jeremy talk about how to be a good Disney World guest so that you can get the most out of your visit while also not having half the park chanting for you to be kicked out. 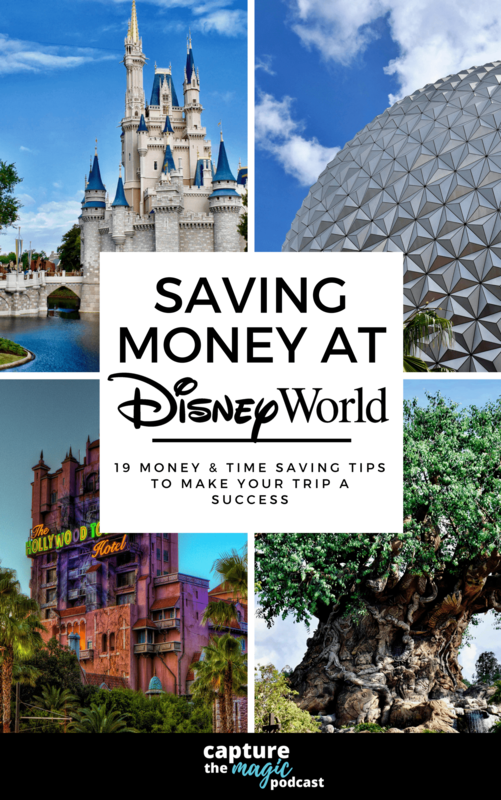 On this episode, we talk about options for grocery delivery at Walt Disney World Resort hotels and some tips that can help you save time and money when getting groceries delivered. On today’s news episode, we discuss 1st quarter earnings for the Walt Disney Co, another Fastpass loophole being closed, and a version of Alexa being tested at certain resorts. In this episode, Jared and Jeremy talk about there favorite World Showcase Pavilions at Epcot and the choices may surprise you a bit! On today’s episode, we have a review of our most recent stay at Caribbean Beach Resort. We also have some very special guests joining us in the conversation, Jeremy and Rhonda Stein from Main Street Magic! On this episode, Jared, Jamie and Jeremy talk about The Mighty Ducks to see if this childhood favorite has held up over time… also they figure out the origins of the insult “cake eater”. On today’s news episode, we discuss new information released about this year’s Flower and Garden festival, an expensive all-inclusive tour being offered in the parks, and testing begins of Disney’s Skyliner. Ep 163: We Went to the Top of the World Lounge! On today’s episode, we went to the Top of the World Lounge at Bay Lake Tower and we discuss our thoughts and feelings on this exclusive lounge. On today’s news episode, we discuss Disney’s Riviera Resort new details and reservation openings, some things you can expect from Mickey and Minnie’s Surprise Celebration, and a rumor that Disney World’s last nightclub may be in jeopardy.